Counter-terrorism officials have reportedly uncovered a plot to abduct a serving police officer or soldier on UK soil and broadcast their brutal murder on the web. Authorities are on high alert for an Islamic State-style beheading in Britain following counter-terror officers’ detection of jihadist plots to murder British police, intelligence officers and soldiers. Such an attack would mirror recent beheadings in Iraq and Syria carried out by militants from Islamic State (also known as ISIS or ISIL). A nationwide security alert was sparked on New Year’s Eve by an online report suggesting that Islamic State had murdered a British soldier on UK soil. Sources told The Times the allegation was treated very seriously and sparked extensive investigations by intelligence officers and police before it was finally discounted. “We thought, ‘This is it, this is what we’ve been dreading,’” one source told the newspaper. In a climate of heightened concern, British jihadists are orchestrating plans to carry out homegrown terror attacks. 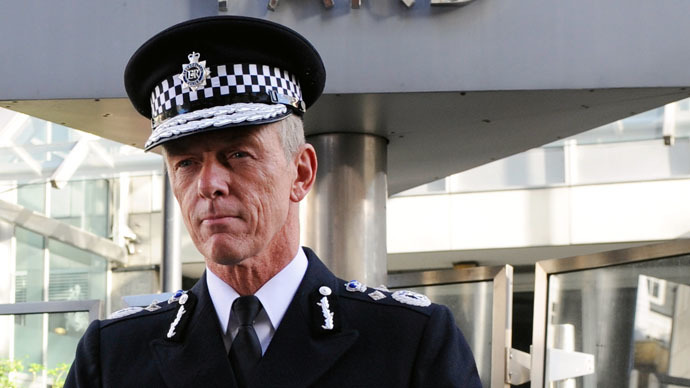 Police and intelligence officers are frustrated by their limited capacity to intercept online communications. On Monday, Prime Minister David Cameron pledged to introduce far-reaching new surveillance measures if the Conservatives win May’s general election. Cameron indicated he fully backed Britain’s intelligence services, favoring measures in support of national security over privacy rights. Reflecting on the recent spate of terror attacks in Paris, he said the scale of threat Britain faces is clear. The PM argued that intelligence officers should possess the power to read any form of communication in extreme situations. He pledged to introduce a “snooper's charter” if he's reelected in May, which would require phone and internet companies to store people’s communications data. 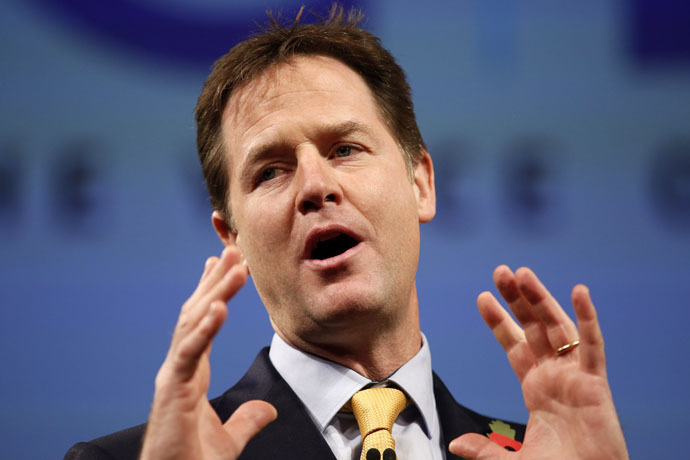 Liberal Democrat leader Nick Clegg said the state should “retain the right to steam open envelopes [and] listen to telephone conversations” of people suspected of terrorist or criminal activity. But he insisted Cameron’s suggestion of introducing a snooper’s charter was a disproportionate response. The Deputy Prime Minister argued that the storing of website visits and social media interactions of each British citizen was a breach of civil liberties. Evidence gathered from recently foiled terror plots and intelligence amassed from closely monitoring terror suspects, has uncovered conversations between British jihadists and militants suspected to be in Syria, The Times reported. The communications indicate that plans to attack soldiers and police in Britain have been under consideration for quite some time. “It’s a valid fear, probably the No 1 fear,” a counterterrorism source who wished to remain anonymous told The Times. Online messages calling upon ISIS advocates to conduct attacks have increased considerably in recent months. 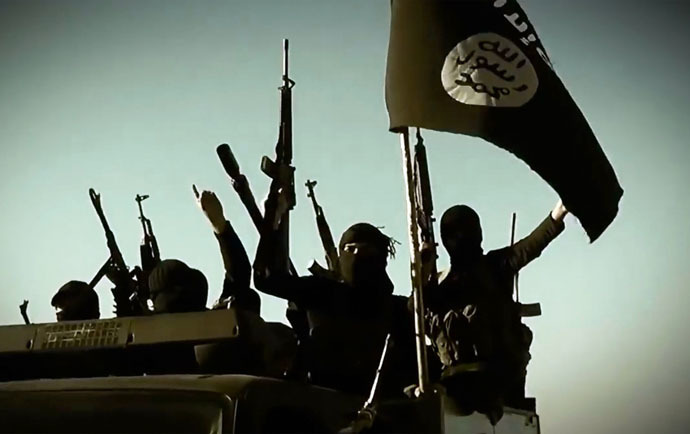 They have been propelled by ISIS leader Abu Mohammad al-Adnani, who called for jihadists to carry out DIY terror attacks in an online message in September. British Defense Secretary Michael Fallon told MPs that military and security officers’ strategy to cope with prospective terror attacks was under regular review.